Types of Spin Bowling: Playing quality spin bowling is like playing chess, the mystery element should remain intact keeping the opponent guessing your next move. While bowling spin, the bowler doesn’t try to beat the batsmen with pace, but fox him with an unpredictable turn and bounce from the surface. A slight error of judgement and the batsmen is back in the hut. The spinner has six opportunities to find the loopholes in the batsman’s technique and castling his defense. There is no checkmate for the batsman. 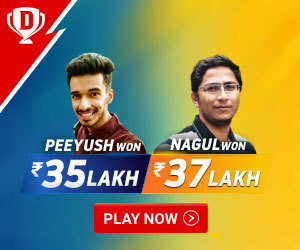 For spectators, a spinner is a triple imposter, a magician with a wide variety of tricks and magics up his sleeve, keeping the crowd amused and entertained. Legends and cricket commenters usually consider spinners playing the second fiddle role, but looking at the statistics, it is the spinners, who have made to the list of highest wicket takers in tests and one dayers. In the article, you will be introduced to the types of spin bowling, different sin variations and different spin bowling actions. So, hold your seats and get ready to experience the wizard world of spin. Types of Spin Bowling: Leg spin is a type of spin bowling, where a spinner bowls a right arm with wrist action sharply spinning the ball from left to right off the batsman’s end. If the left arm bowler bowls the same trajectory, the ball will spin from right to left off the pitch. It is called left arm orthodox spin. The normal speed of a leg spinner 75 km-90 km. The leg spinner tosses the air in the air, letting the breeze and aerodynamics effects play its role in drifting the ball through the surface. Types of Spin Bowling: To deliver the leg break, the bowler should grip the bowl between the index finger and the middle finger with the other two fingers rolled in. The bowler usually delivers the ball from the back of the hand to give more flight and spin. The ball spins from left to right of the surface to the right handed batsmen. Types of Spin Bowling: Googly or wrong un is a surprise weapon in the spinner’s arsenal. Googly spins the opposite direction to the traditional off break coming back to the batsmen. The only difference between a normal leg spin and googly is the point of delivery an change in the wrist position. Types of Spin Bowling: The Flipper is bowled to hurry the batsmen and beat him with pace and variations. The grip is to deliver the ball is like a seam bowler’s grip with two fingers on the top and thumb at the bottom to hold the grip. Due to pressure exerted by the thumb and forefinger, the ball backspins hurrying the batsmen with the bounce. Types of Spin Bowling: A leg spinner usually bowls 85% of his deliveries as traditional leg breaks . He uses top spin to beat the batsmen in flight on some occasions. The method to deliver the top spin is similar to normal leg spin, the grip is almost the same with only a slight difference. While delivering the ball, we create equal distance between the ring finger, middle finger and index finger to spin towards the batsmen getting him trapped on the crease. Types of Spin Bowling: The slider ball or backspin is just opposite to top spin delivery. 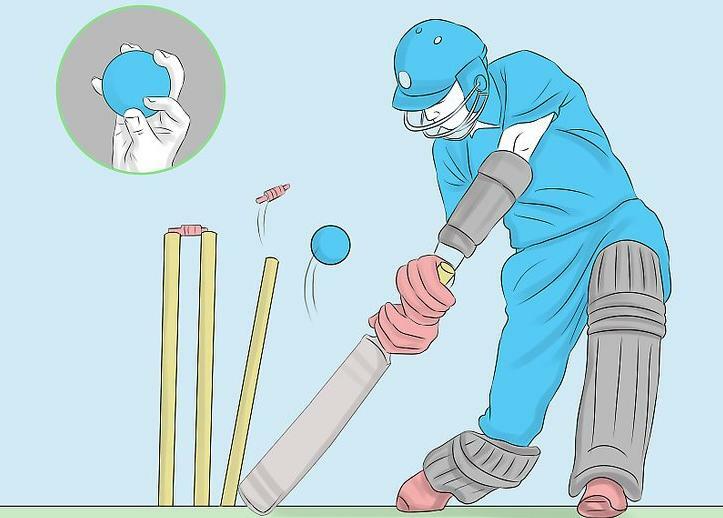 To release the slider, the index and middle finger should be over the ball with the other two fingers rolled down and thumb at the bottom of the ball facing the batsmen and the bowl should be delivered back at the hand facing towards the mid wicket. Types of Spin Bowling: Off spin is the other dimension of leg spin, it is a part of finger spin. The ball spins from the batsman off side to the leg side . Although off spins is considered less deceptive to leg spin, but with time and innovation. It is a nightmare for right hand batsmen, but curry for the left handers. A slight error in judgement can result into edge, sharp catch or stumping behind the wickets. Types of Spin Bowling: The arm ball is delivered by bending towards the arm and following the trajectory of the arm. 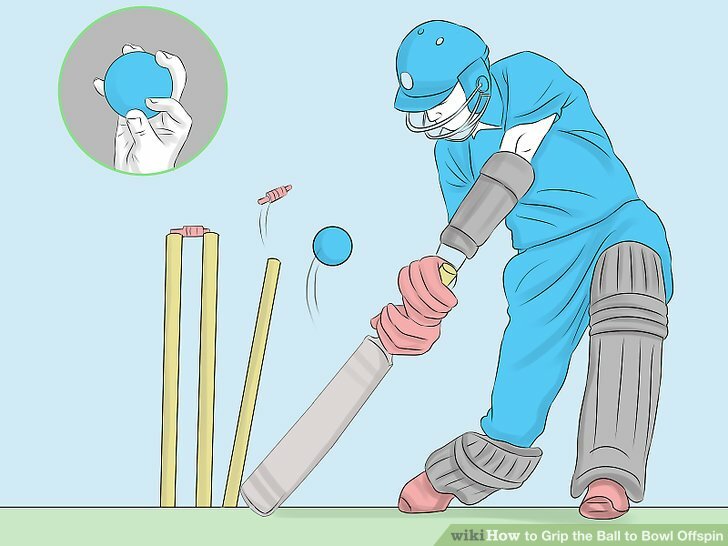 The grip to bowl the arm ball is to roll the fingers across the ball, turning away from the batsman. The grip is similar to the seam. The index and ring ringer should be on top and thumb at the bottom of the ball. It is generally an off cutter. Types of Spin Bowling: A top spinner ball is delivered over the top of the fingers to give more revolutions in the air resulting in faster landing than the normal. The bowler makes use of air pressure and center of gravity, providing steep bounce to deceive the batsmen. Types of Spin Bowling: Let’s talk about the most controversial and talked about ball Doosra. The ball, which divided the cricket fraternity in two sections. Australia even banned the practice of doosra, they find it unethical and illegal. The doosra bowling action was challenged and scrutinized, due to change in arm movement and wrist position at the point of delivery. Doosra was invented by Pakistani off spinner Saqlain Mushtaq to confuse the batsmen by spinning the ball opposite to the normal off break. The grip for doosra and normal off spin is same, but at the time of delivery the back of the bowler’s hand should be facing the leg umpire. During the process the arm bends a little more, the major reason for all the controversies. Types of Spin Bowling: After leg spin and off spin, Crciket is introduced to the third variety of spin bowling called Carrom ball. It is a mysterious and unorthodox delivery, which has kept the batsmen clueless till date. To grip the ball, ball should be held between the thumb, forefinger and middle finger and is released like the striker is flicked on the carom board. Video: Amazing Catches in IPL History that will Blow your Mind.